The Smart Feather (Blue) offers a sleek, ultra-light design with low-profile protection. The soft-touch matte finish easily slips into your pocket. 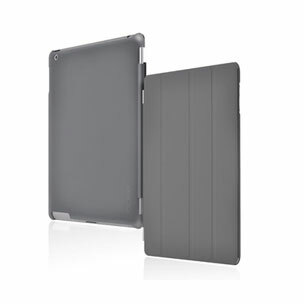 Slim polycarbonate shell maintains form and functionality while protecting it from dents and scratches. Convenient access to all ports and buttons, and large cut-outs allow easy access to volume controls.